Forget Santa Claus. What about Sandy Koufax in the winter? 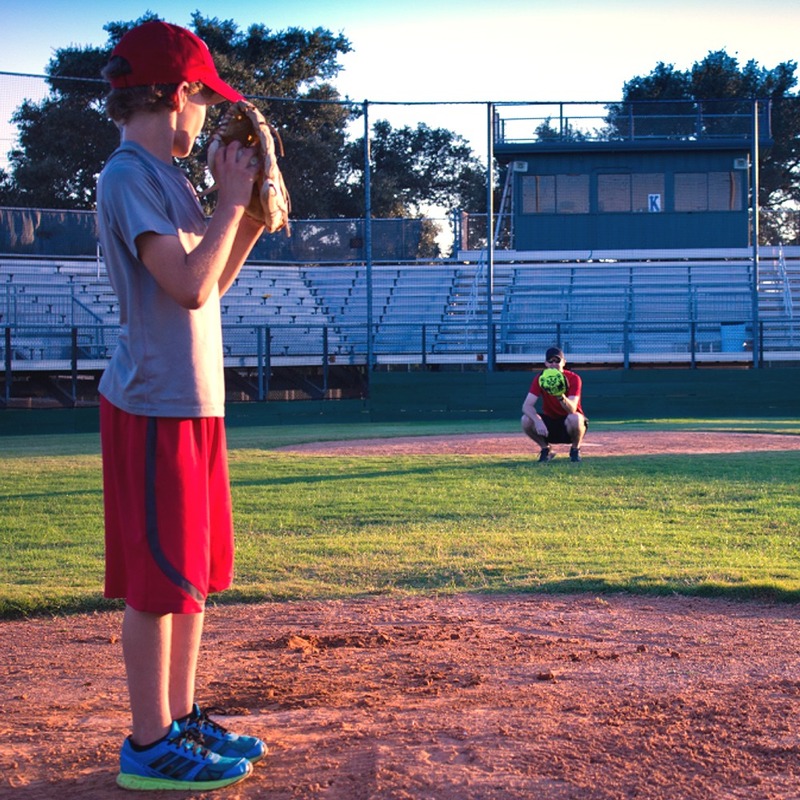 Real baseball fans want to watch and play their favorite sport year-round. Artificial turf makes that possible. But there are unique challenges that come with playing on artificial turf. Chief among them is the inability to wear cleats. 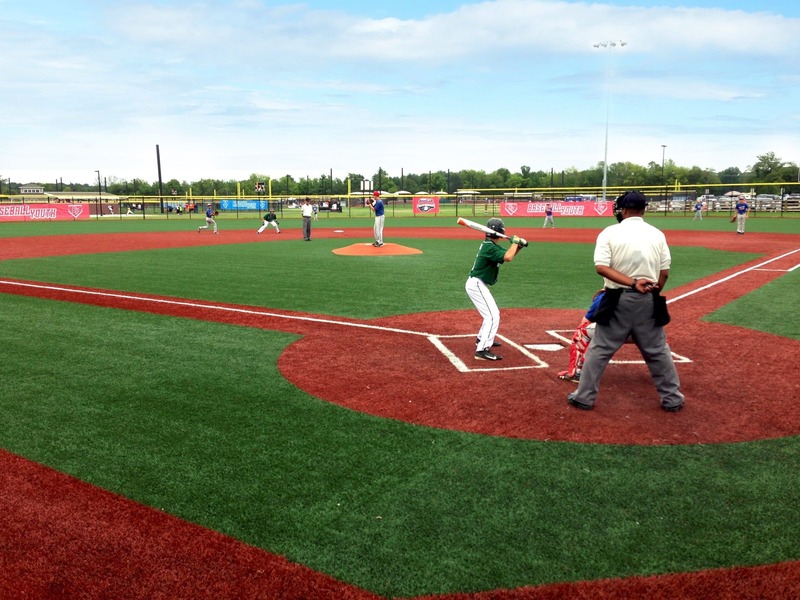 Cleats destroy artificial turf faster than a helicopter parent interrupts a little league game. To make the most of your games on turf, you need turf shoes. 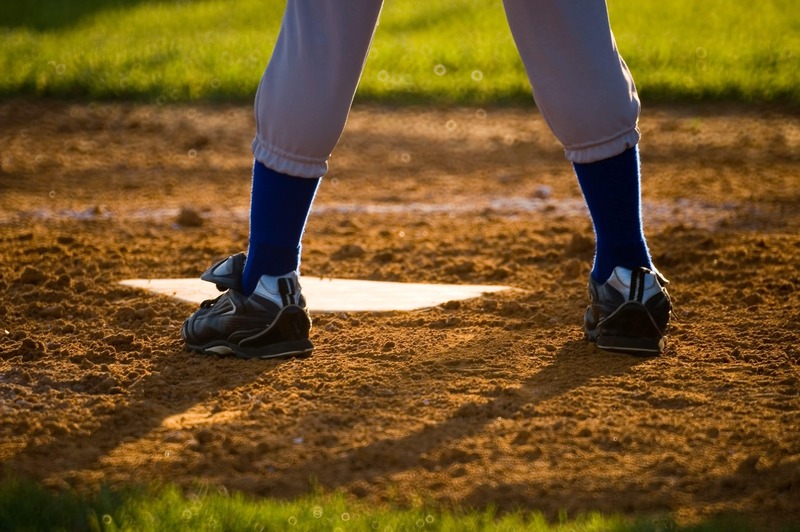 We’ve rounded up a selection of the best baseball turf shoes out there. Forget rankings. Instead, we offer you below a deep dive into the benefits and drawbacks of each of these shoes. Read on to find out how you’ll gain the competitive advantage for your next game on turf. 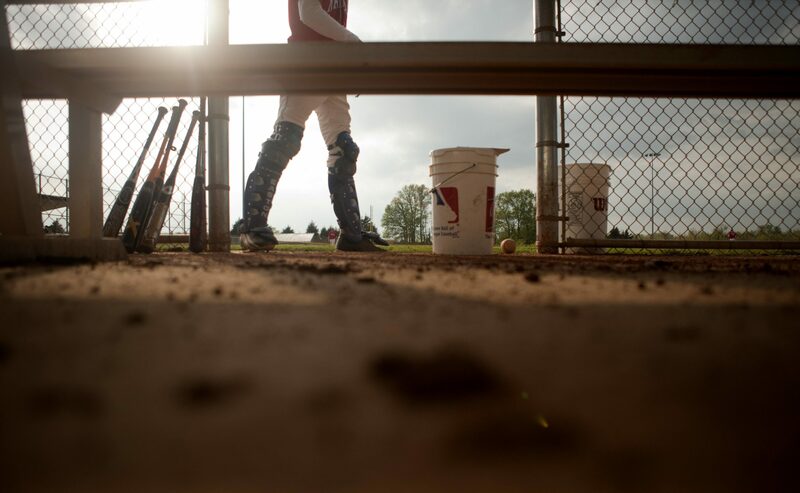 Just like there are many different styles of play at the plate and in the field, the turf shoe that’s right for you will be different for everyone. Is the weight of your shoe your biggest priority? Are you looking for style or brand recognition? Or do you simply want shoes that will last you several indoor softball league seasons? 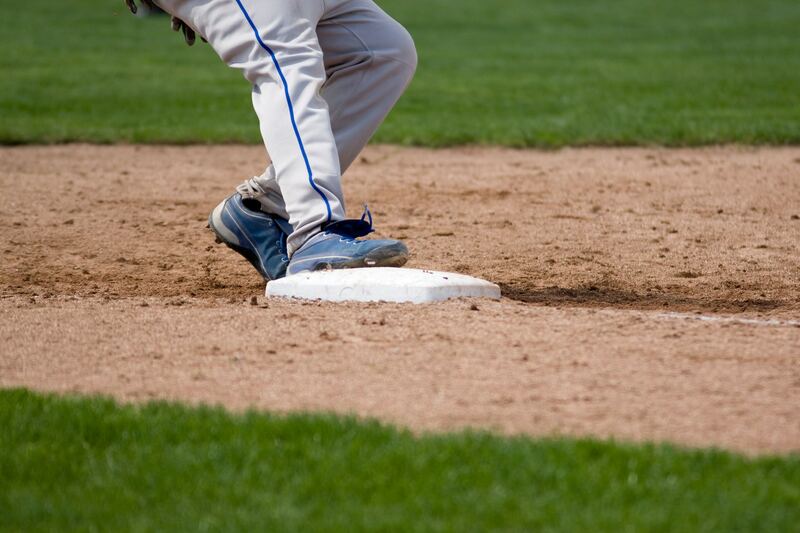 The answers to these questions can lead you through this guide to the best baseball turf shoes. 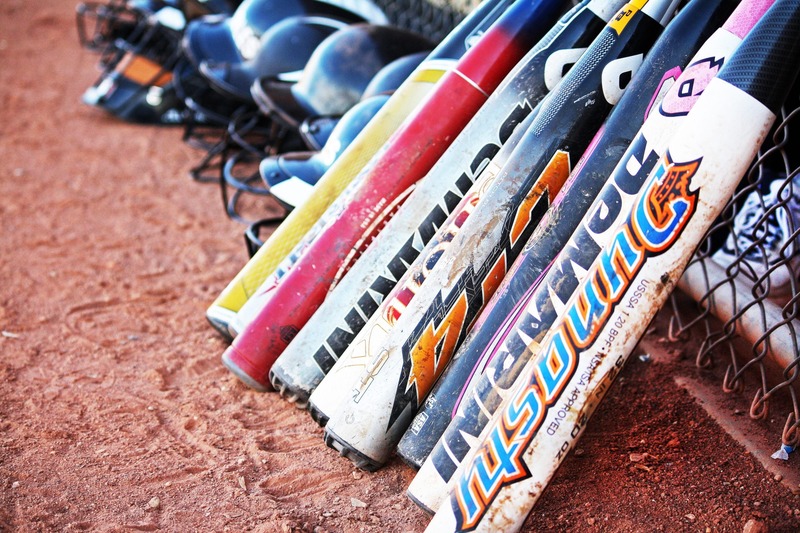 Once you’ve found them, you can move on to more important things, like finding the right bat. These shoes from New Balance are among the best selling and best reviewed indoor baseball shoes on Amazon. They are accessible to many different players thanks to their reasonable price and the variety of colors they come in. The 3000v3’s combination of synthetic leather and mesh makes for maximum breathability and durability. The rubber outsole features an aggressive tread, which means the shoe grips turf well so you can run the basepaths and track down fly balls with ease. The main drawbacks of the 3000v3 has to do with size. These shoes tend to run small and narrow, so beware of that before you buy. Just like the New Balance 3000v3s, these trainers are lightweight and offer maximum shock response thanks to the SuperFoam technology in the UA shoes’ insole and the Micro G midsole. Also, like the New Balance shoes, these combine leather and breathable mesh fabric into one shoe. These shoes are relatively inexpensive, but because of Under Armour’s focus on technology, they retain a high value. Among the drawbacks are few color options and some reports of skin irritation because of the design of the shoe. You can avoid the latter drawback with a pair of high-quality socks. The Air Diamonds come in the classic baseball shoe colorway of black and white. They feature a tongue that looks less like a trainer and more like a traditional baseball cleat. The style is strong with these shoes. Players favor the Air Diamond for its low-profile tread that collects little dirt. They also find the shoes supportive and comfortable. On the negative end of things, some wearers find the Air Diamonds a little on the small side, just like the New Balance 3000v3s. Perhaps this is just something to look out for whenever you’re buying turf shoes! 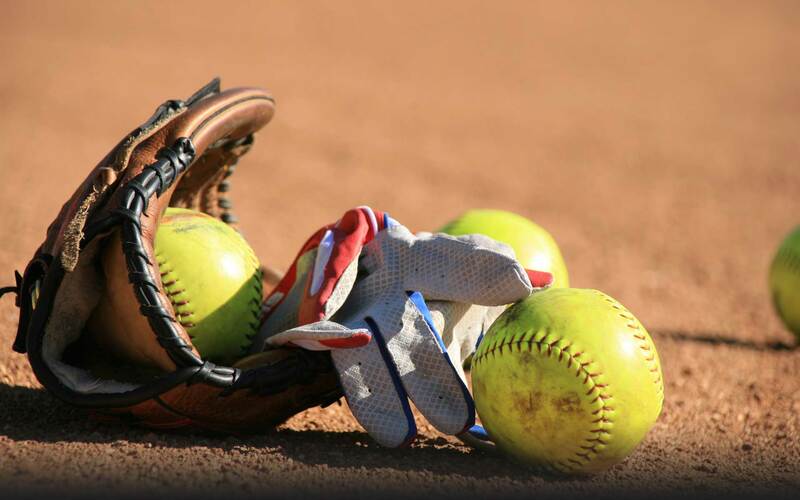 Mizuno is a brand that offers many options in the indoor sports shoe department, and these are among the brand’s best for baseball. They come in a variety of colors. They also feature cushioning in the forefoot as well as the tongue and collar for an all-around comfortable wearing experience. Again, the biggest complaint some players have with these shoes is that they tend to run small. There are players who swear by these shoes, and it’s easy to see why. They have highly gripping soles and are incredibly lightweight, making them a favorite of base stealers and speedsters. Thanks to their removable insole, the Freak Xs are easily customizable as well. The biggest drawback of these shoes is that they may actually be too comfortable. The heel is so well-padded that some players find it requires some getting used to. Mizuno reappears on our list with the Swagger 2s. These mid-top shoes provide adequate ankle support, which is key when playing on a surface with so little give like artificial turf. The Swagger 2s offer maximal support and even wear to some players like a running shoe. The downside of these shoes is that their durability is questionable and they might be a little unforgiving when it comes to comfort. They sacrifice some comfort for the support they provide. Are you surprised that one of the best turf shoes for baseball would be the turf shoe of one of MLB’s greatest players ever? 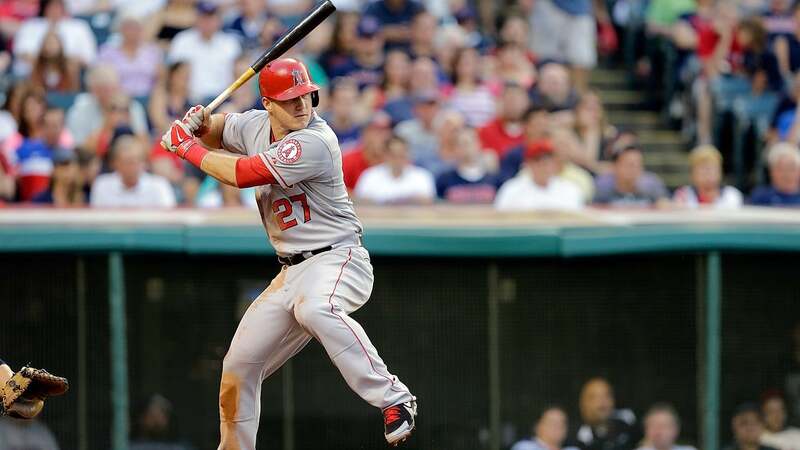 These Mike Trout signature shoes are among Nike’s newest. Their breathability comes from a fabric called NikeSkin. On the outside, they have various bumps that help the shoes grip turf excellently. Also no surprise is that the major drawback of these shoes is their price. But if you’re going to buy shoes with the name of the best player in baseball on them, you’re literally paying for the name. Easton’s turf shoes have a superior grip system that makes them transcend their somewhat clunky appearance. If you’re looking for a shoe that’s less expensive than some of the brands with more name recognition, you could do worse than the Matrix GTs. That said, they not only look clunky but they are a bit heavy too. 3N2’s Mofo Turf takes us back to the lightweight end of the spectrum. It’s another brand that flies under the radar. But those willing to take a chance on these shoes will find a durable upper, a comfortable midsole, and excellent grip. Like many of the less expensive options on our list, the Mofo Turf’s drawback is a lack of durability. “Show? Is that a typo?” It’s not! 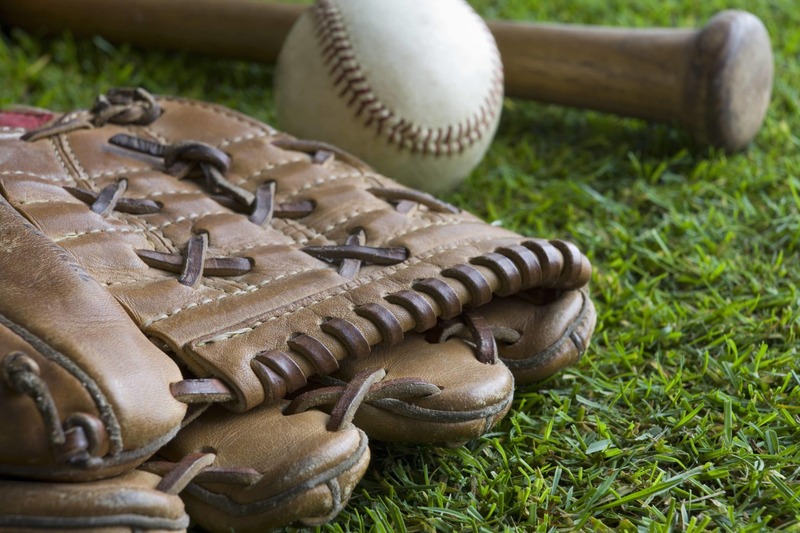 The well known baseball brand gives players the experience of being in The Show themselves with its cushioning, supportive, and durable turf shoes. The drawback of the Rawlings shoes is the opposite of most turf shoes. They tend to run large.